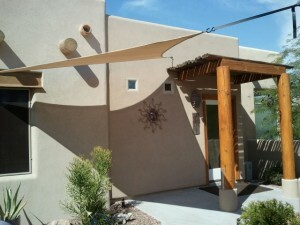 Acupuncture Alternatives LLC is located in a serene setting in Gold Canyon Arizona. Click here for the Google Map link to our Gold Canyon office. Note the left hand-top corner of the linked page offers a place to put your personal address so you can “Get Directions” to assist in driving to our offices. If you need further direction assistance, please do not hesitate to contact our offices.